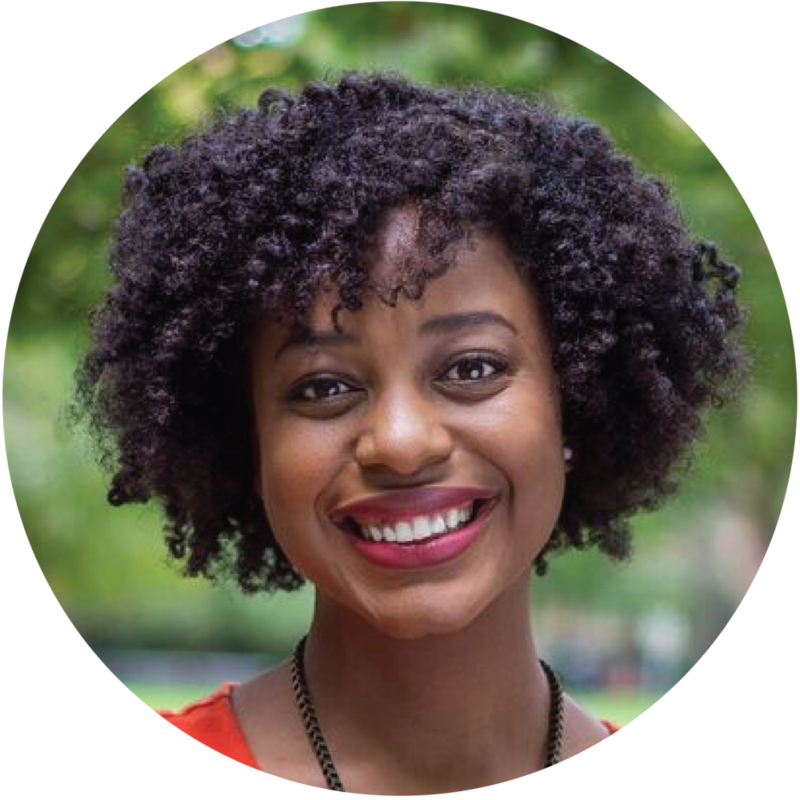 I recently returned from spending 10 days in the islands of Trinidad and Tobago where I explored the island of Tobago and also celebrated Carnival in Trinidad, one of the largest Carnival celebrations in the entire world. 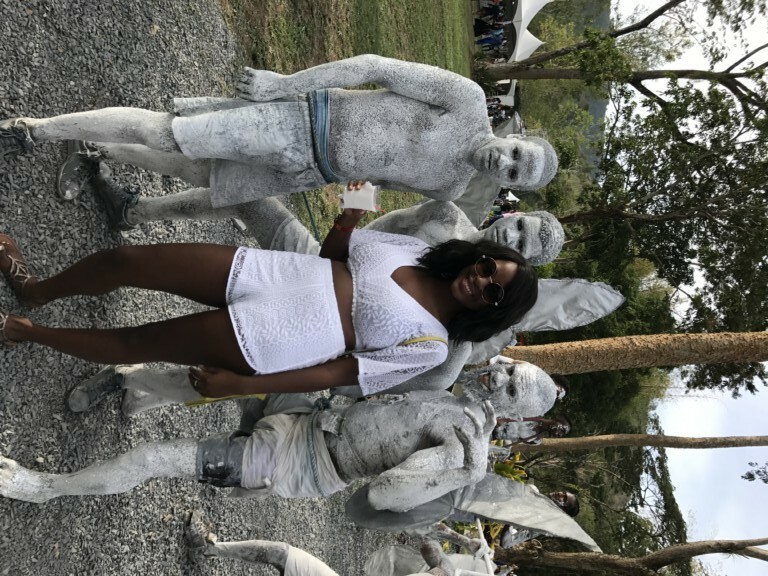 Although the Carnival festivities start in January, and really get riled up a couple of weeks prior to Carnival Tuesday (Shrove Tuesday, the same day as Mardi Gras), we started our celebrations about a week prior to Carnival Tuesday. I found the Carnival celebrations in Trinidad quite unique from those for Mardi Gras—gone were Mardi Gras beads and doubloons being tossed from colorfully decorated floats, king cake, creole food and Cajun music. In fact, there were no official parades that could be compared to Mardi Gras. There were more fetes than I could possibly name. 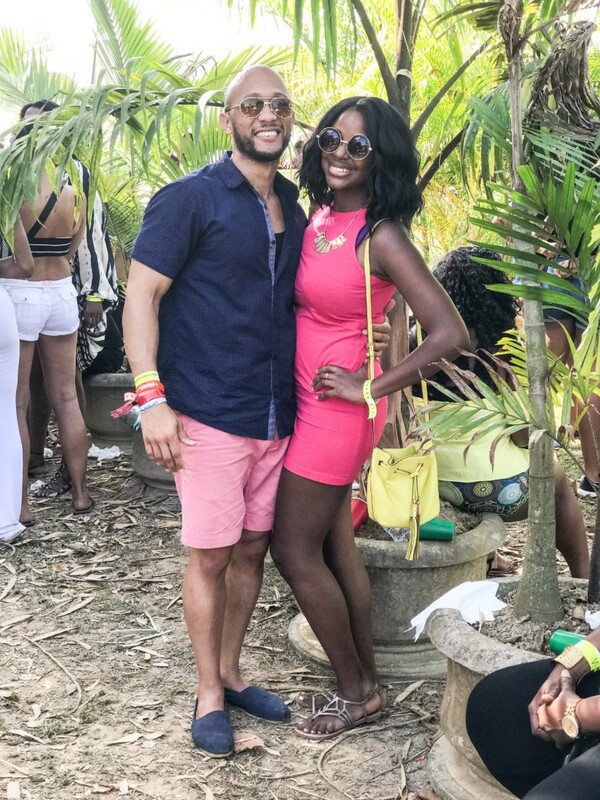 We went to several “all-inclusive” fetes that were all you can drink (including all of the top shelf brands like Moet and Hennessey), AND all you can eat. 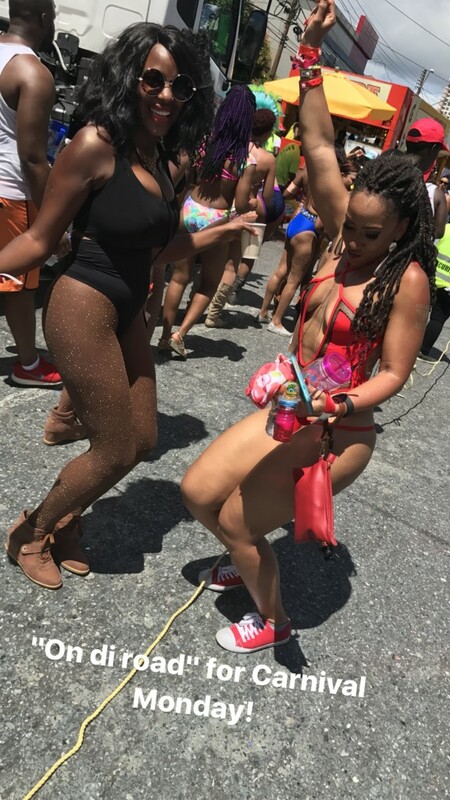 These fetes also featured some of the most famous DJs (i.e., DJ Private Ryan) and even appearances by performers playing the top soca hits for the 2017 season. There are also “cooler” parties which are BYOB parties where you literally bring a cooler of ice and booze. 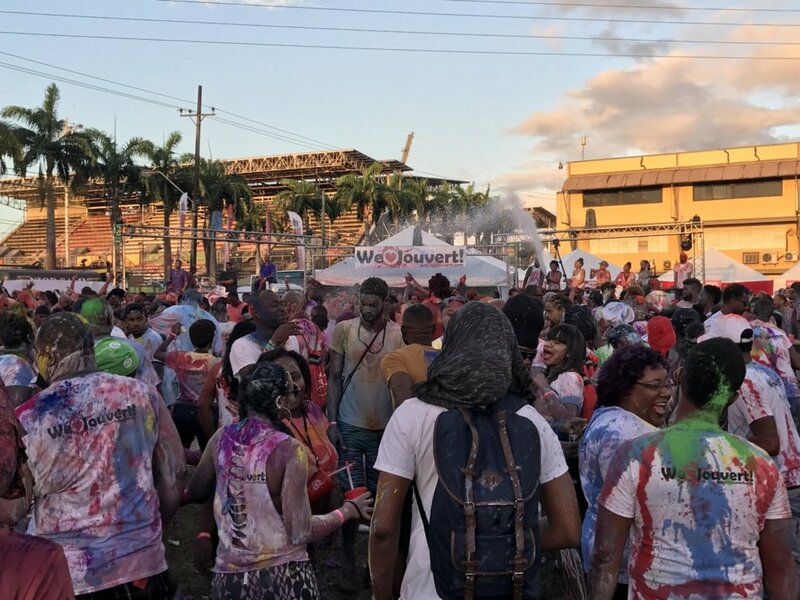 Although there are numerous fetes leading up to Carnival Tuesday, the main three events are Jouvert, Carnival Monday and Carnival Tuesday. Jouvert Aftermath: Jouvert is the officially start of carnival, and it often involves paint and mud! Jouvert is the official start of Carnival, occurring at dawn Carnival Monday. The party we attended for Jouvert started at 2 am. As soon as we walked in, we were squirted with paint. I was not ready, despite being given a plastic bag for my cell phone and a cup with a lid to prevent paint from going in. 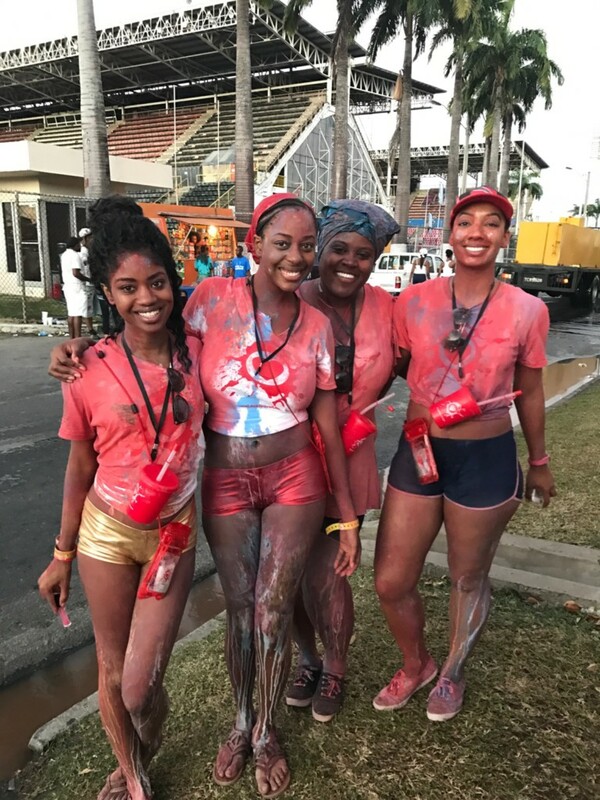 I knew jouvert involved getting dirty with paint and mud, but I was still completely freaked out each time someone squirted paint on me, including people from far away with super-soaker like contraptions. At 4am, the party really heated up. There were flashes of fire and sparklers going off overhead, as well as more paint flying through the air. 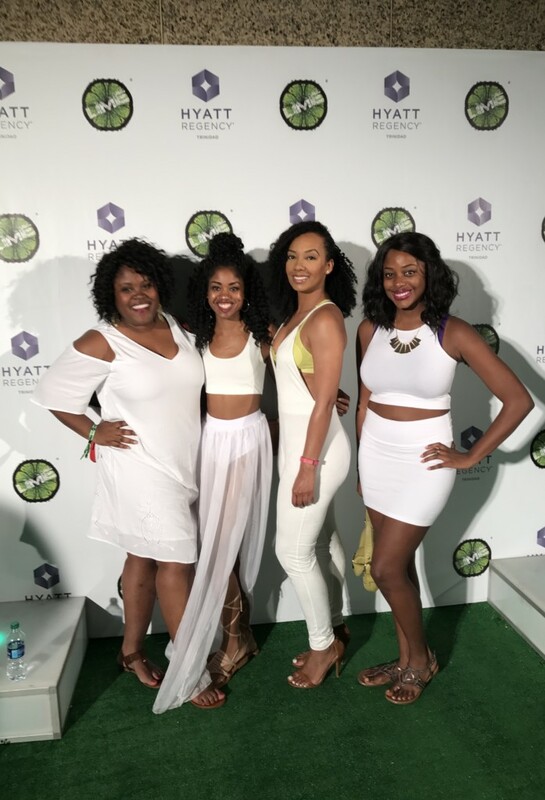 With the soca music booming, I decided to just embrace the moment, relax and just go with it. Yes, there was paint in my eye, but it was obviously non-toxic, so I just halfway shut it and kept dancing! The jouvert party finally went “on di road” where we paraded around the streets near the socadrome stadium before finally returning to the party as the sun rose. Almost everyone else partied on, but around 7:30 am, we returned back to the hotel to get cleaned up for the Carnival Monday parade which started at 10 am. There are two ways to participate in both Carnival Monday and Carnival Tuesday: as a participant or spectator. Unlike Mardi Gras, hordes of people don't line the streets of popular parade routes. However, you do see people stepping outside of their businesses or homes to watch as the revelers chip and dance by. Carnival Monday is very similar to Carnival Tuesday with one main difference--most revelers are not in "full glam." 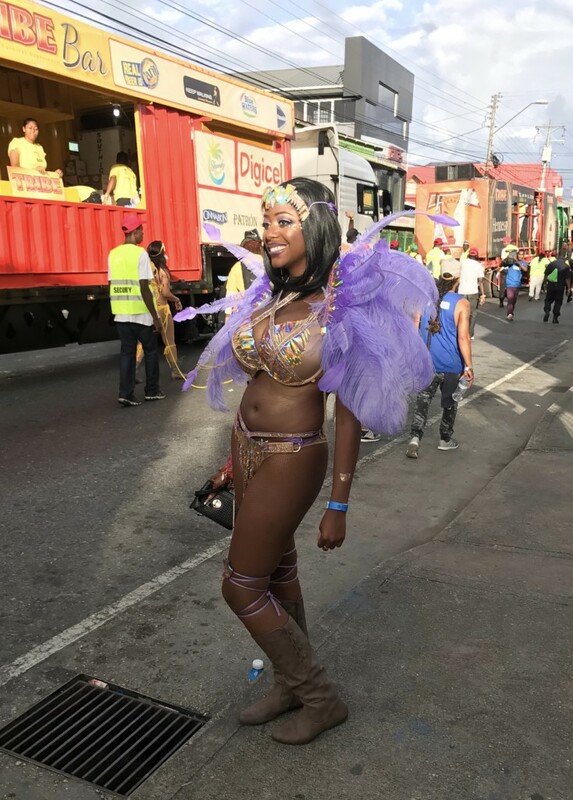 Plus, if you are parading with a band, you have to wear one of the band's costumes for Tuesday, but everyone has free reign to be as creative as they wish for Carnival Monday--regardless of the band you are in. I saw numerous monokinis, custommade wire bras, and everything in between! 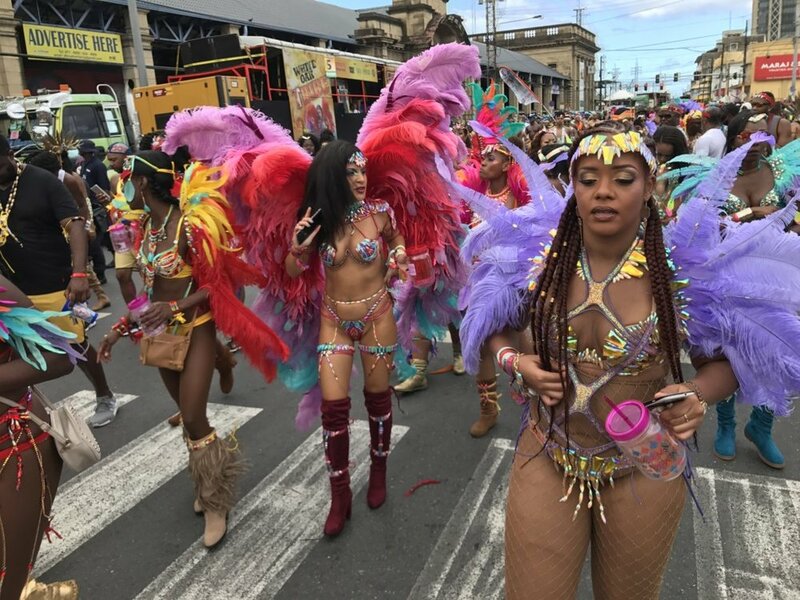 There are typically no feathers and fewer cumbersome accessories, so everyone is really able to go full out with dancing Carnival Monday. I think my band was "on di road" for about seven miles, breaking only for lunch. Once I factored in Jouvert, walking back to our hotel from Jouvert, and finding our way home after the parade Monday, I had clocked nearly 15 miles! Carnival Monday ends at sun down, so it's a good idea to get as much sleep as you can for Carnival Tuesday, which starts at 7 am! This is the big event. Where you finally go "on di road" in full costume, make up, feathers and jewels. You still parade with your DJs and bar cars, but unlike Monday, you prance across two different stages where your band is judged. The band I was with, Tribe, was incredibly large (about 5,000 people), so we went across the stage based on our costumes. This was a really high-energy part of the day, because despite how tired you may have been, everyone wants to put on a good show for the judges! It happened to rain about 5 times this past Tuesday, but each time it rained, the crowd seemed to just increase their energy level. The DJ would play the 2017 Carnival anthem by the ultimate rejects, with the encouraging line "We. Still. Jammin!" And jam on, we would! The dye from some of the pink or red feathers would start to spill over into some costumes, but that stopped no one (except maybe me!). We arrived at about 7:15 am (the parade started at 7), and we continued until about 3 pm, until a few other unfortunate events got the best of us. We then somehow managed to hitchhike back to our hotel. But, the other two girls in the group I was with persevered through the end of Carnival Tuesday (about 7 pm), and even "Last Mas," the after party and official end to Carnival that went on until midnight. 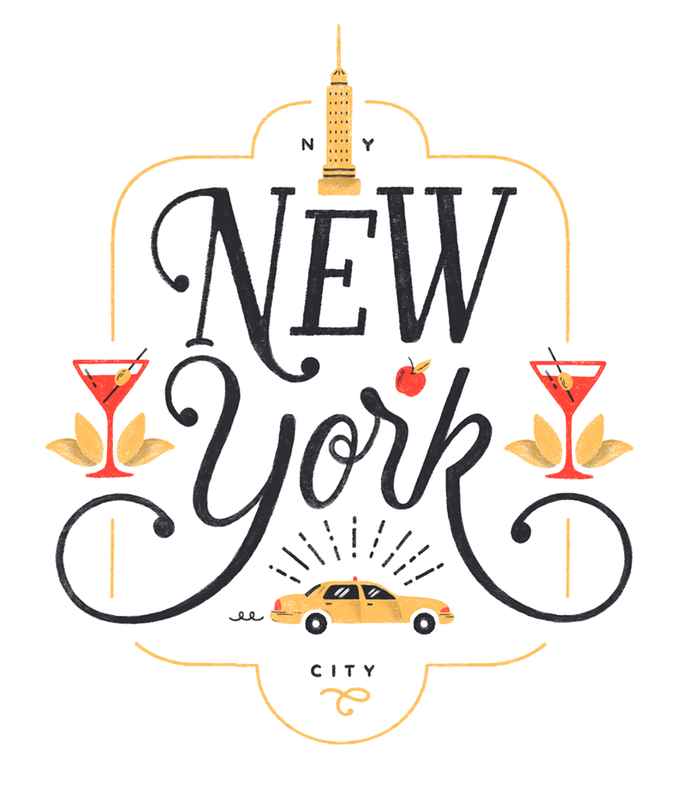 The music, the dancing, the drinking, the costumes--this is a one-of-a-kind celebration.